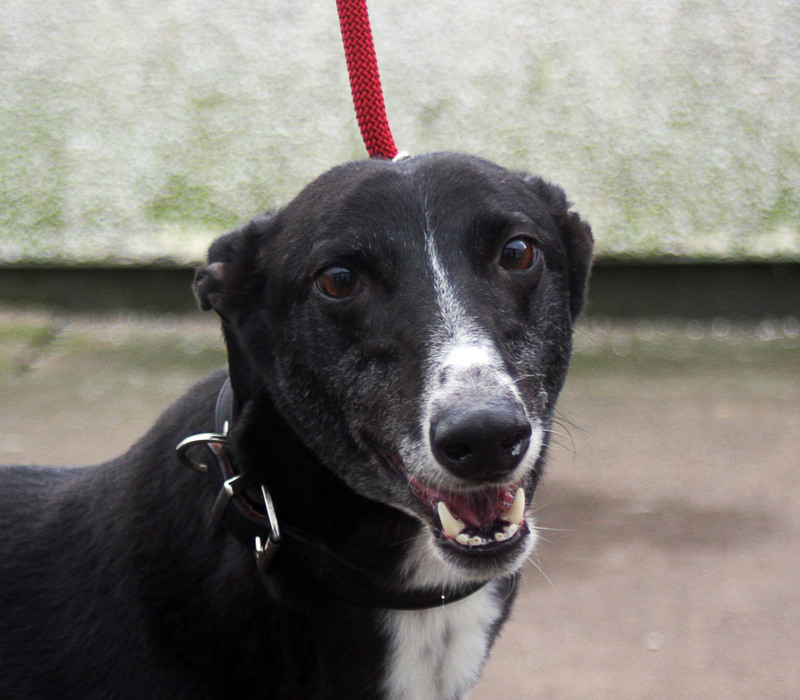 Meet Jonah a incredibly affectionate and loving boy, who adores his walks and cuddles. Jonah has been in a home, but has been returned to us, through no fault of his own. 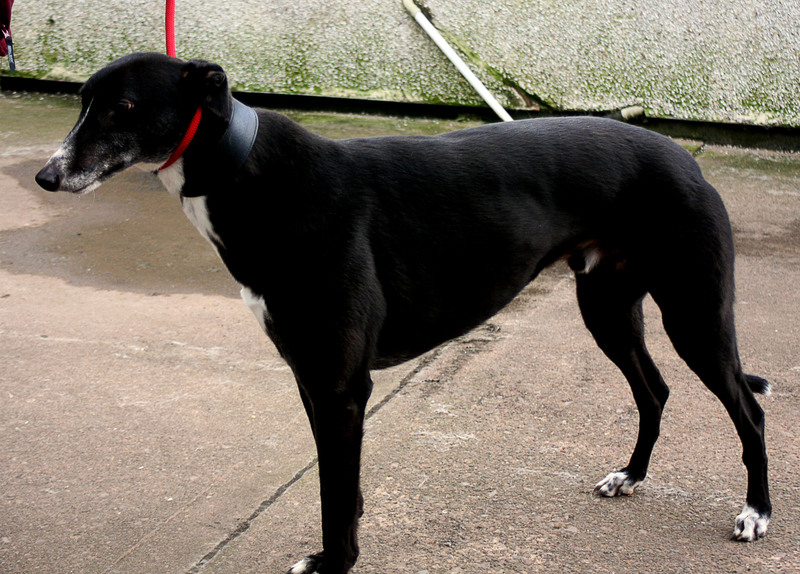 A well looked after boy who is in terrific condition and loves children and other dogs. He walks well on the lead and loves squeaky toys. If you are looking for a loyal friendly fellow, who deserves a loving home, then look no further than Jonah.